Now in Raspberry Red, or Olive Grey! 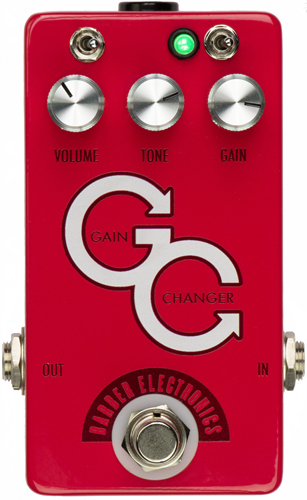 Check out Bryan Ewald's Gain Changer demo! Only $149.95 ON SALE $129.95! 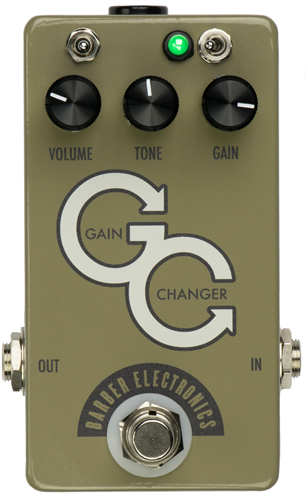 Gain Changer manual. Property of Barber Electronics, please do not link without permission. Service schematic. Property of Barber Electronics, please do not link without permission.